We’re following suit with an obligatory “Happy Hachiroku Day” post with images we’ve captured these last couple of years featuring local examples of the iconic AE86 generation of Toyota’s Trueno and Levin models, aka the “hachiroku”. You may recognize a couple of them from older posts made right here on Spina²! … And we can’t forget about the newest versions and the tribute to the original “hachiroku” – the FT86 Scion FRS and Subaru BRZ! There are several examples from mild to wild out here. We have our own version of “old vs. new” in a collection at home… With matching livery, even! 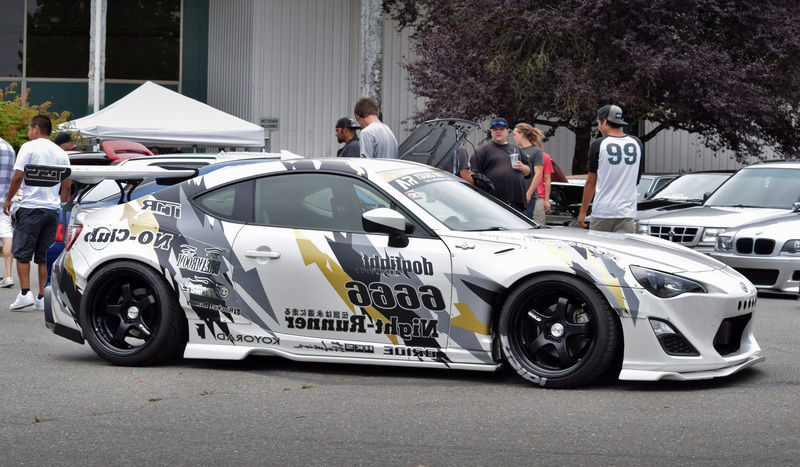 Are any of our readers a fan of the “hachiroku”?